When it comes to bowhunting, persistance is often the key to success. In this episode both Justin Zarr and Josh Fletcher continue hunting hard throughout the month of November and end up filling their tags with a couple of nice whitetails. 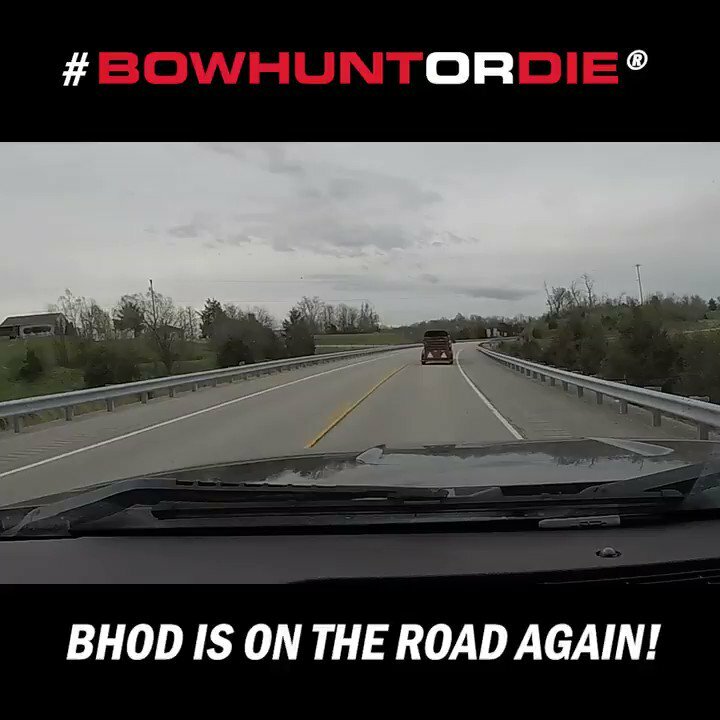 As always, the best bowhunting video action can be found right here on Bowhunt or Die!